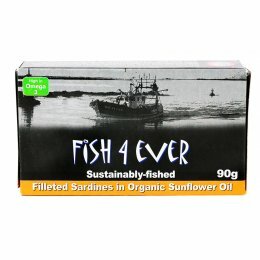 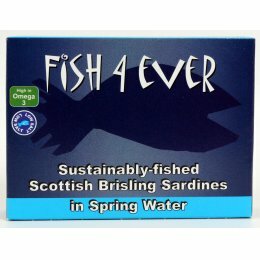 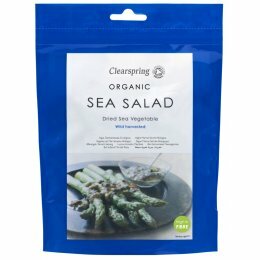 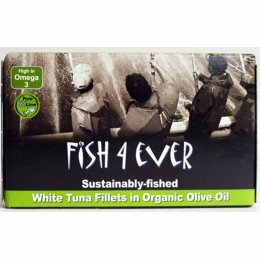 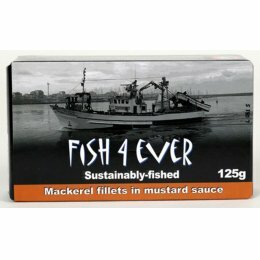 Sustainably sourced fish & seafood including line caught tuna and mackerel. 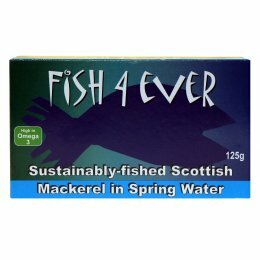 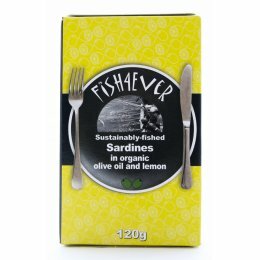 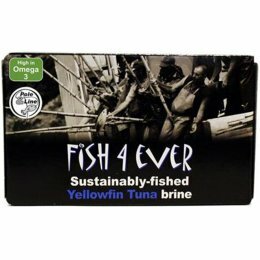 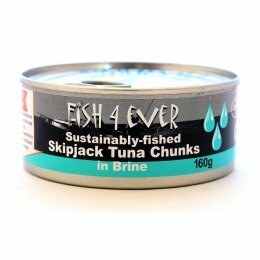 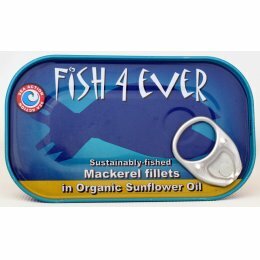 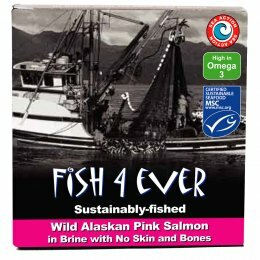 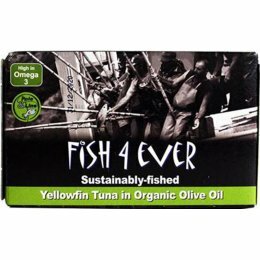 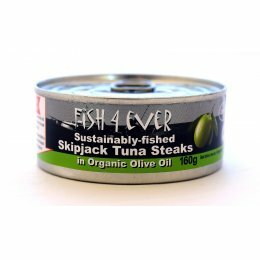 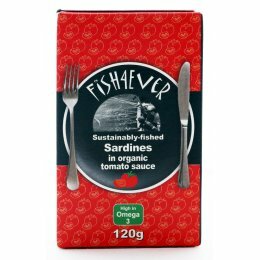 We offer high quality tinned fish caught on smaller fishing boats with minimal by-catch so that there is limited harm to endangered species and no impact on coral reefs and sea flora and fauna. 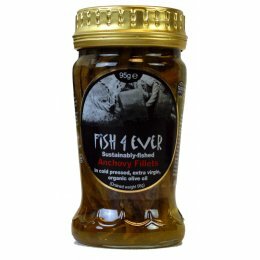 Choose from smaller brands that prove their commintment to sustainability.